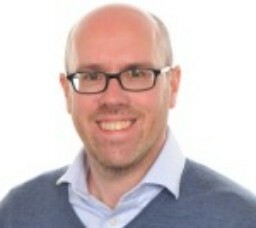 Tim is a Research Associate at the Tyndall Centre for Climate Change Research at the University of Manchester. 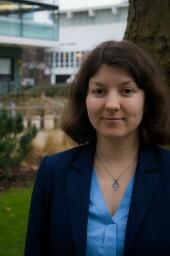 His principal work is on Financing Community Energy, a project that forms part of the UKERC research programme. This project aims to provide the first systematic quantitative and qualitative analysis of UK community energy finances and business models; and to develop recommendations for innovative policies, business models and finance mechanisms that will support future growth of the sector. 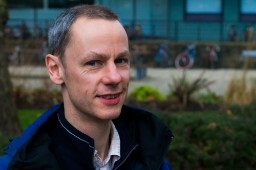 Previously, he worked on alternative finance at the University of Leeds, and gained his PhD from the University of the Highlands and Islands for a study of power relations in community land ownership. He has also worked on a range of development research projects at the Overseas Development Institute, the University of the Highlands and Islands, and Leeds Metropolitan University.